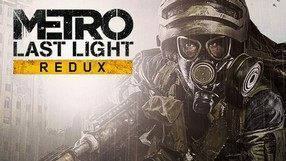 A special remastered edition of the two popular first-person shooters: Metro 2033 and Metro: Last Light, developed primarily with 8th-generation consoles in mind. 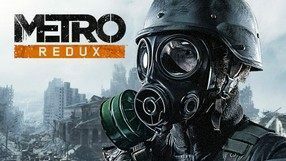 The story of the Metro series revolves around a youngster named Artem and presents a post-apocalyptic vision of the world in which the humanity fights for survival after a nuclear apocalypse. 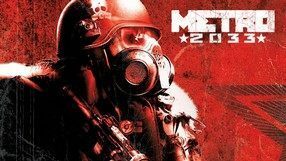 The action of Metro 2033 takes place in the tunnels of the Moscow subway that now shelters the survivors from dangerous mutants. In the sequel, we abandon the underground tunnels to explore the open spaces of the ruined city. Due to the gameplay enhancements, the game now offers a multiplayer mode. Both titles in the bundle are almost identical to the original ones and any changes involve mainly improved graphics. 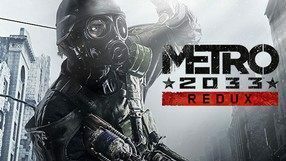 A remastered edition of the popular survival horror first-person shooter, Metro 2033, developed primarily with the 8th-generation consoles in mind. The action takes place in the grim universe created by Dmitry Glukhovsky, adapted by 4A Games for the purposes of the game. 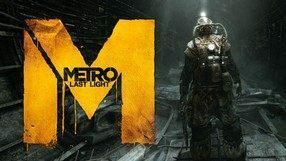 The story of the Metro series revolves around a youngster named Artem and presents a post-apocalyptic vision of the world in which the humanity fights for survival after a nuclear apocalypse. Life goes on in the tunnels of the Moscow subway, as it continues to shelter the survivors from dangerous mutants. If not for the fact, that the mutant attacks become increasingly frequent. 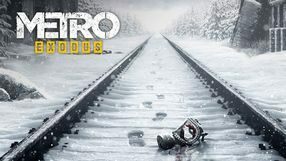 The player is sent to the central point of the subway system, called Polis, to warn its inhabitants about the emerging danger and ask for help in fighting it. The remastered edition is nearly identical to the original, and the changes it introduces involve mainly improved visuals. Moreover, the developers implemented two new game modes: Survival and Spartan.